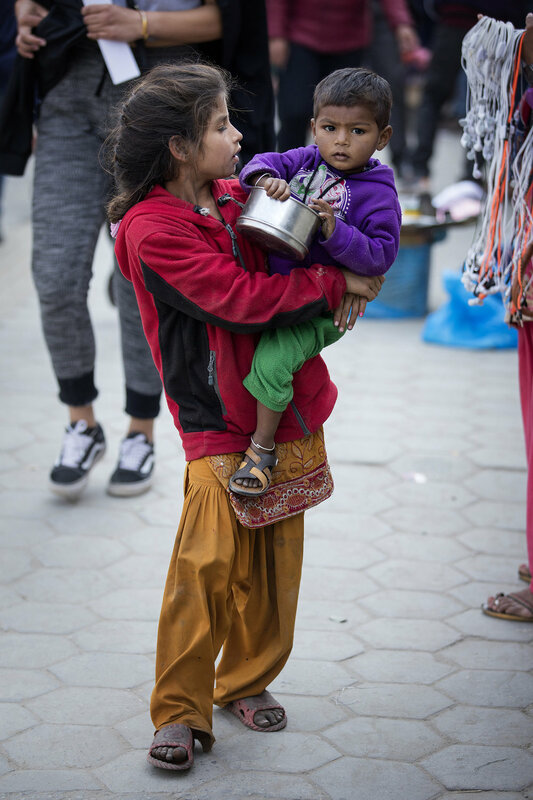 In March 2018 I travelled to Nepal, to the cities of Kathmandu and Hetauda, to document the work of child Rescue Nepal, and charity which frees children from slavery. 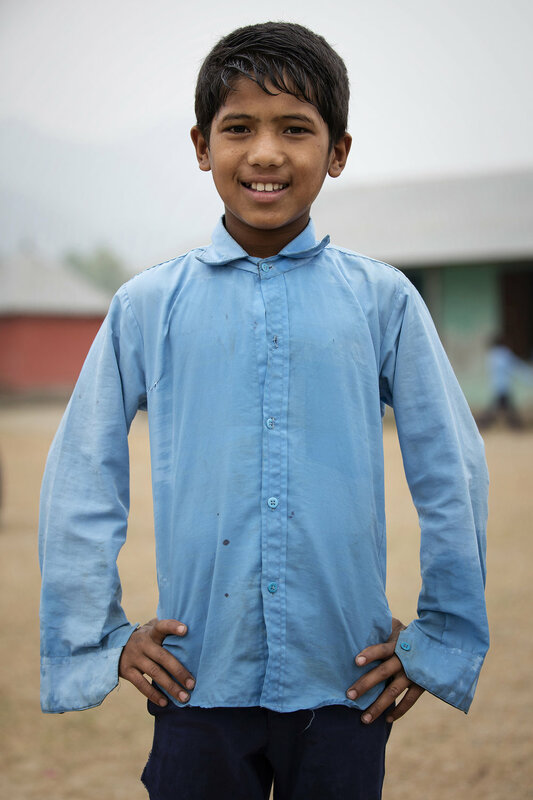 In Nepal, they estimate that there are almost 100,000 child slaves working in hazardous situations. These children are extremely vulnerable and often suffer from physical, emotional and sexual abuse. CRN rescues children, keeps them safe and reunites them with their families. So far Child Rescue Nepal has rescued 700 children. I visited three of CRN's care homes, where children who have been rescued but can't be reunited with their families are cared for. They are fed well, go to school, play games and do activities, and most importantly have the love and support of the house parents. Another part of CRN's work is prevention. 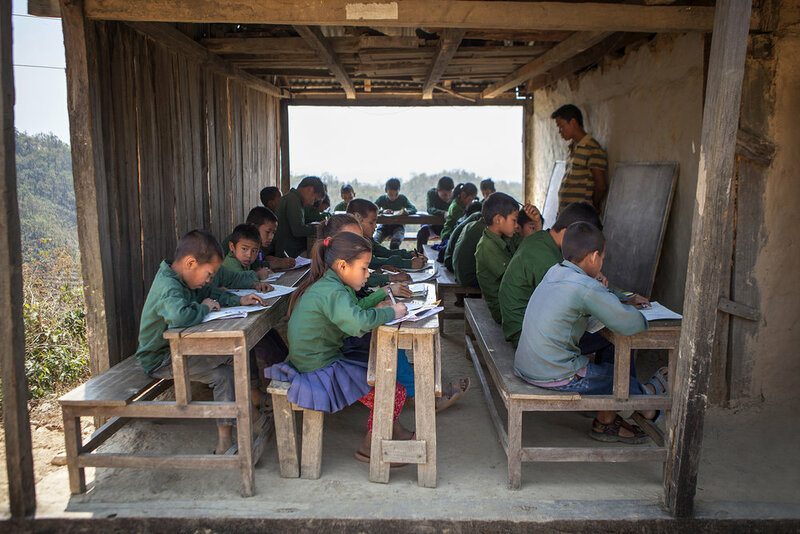 By attending school, children are far less likely to be trafficked. 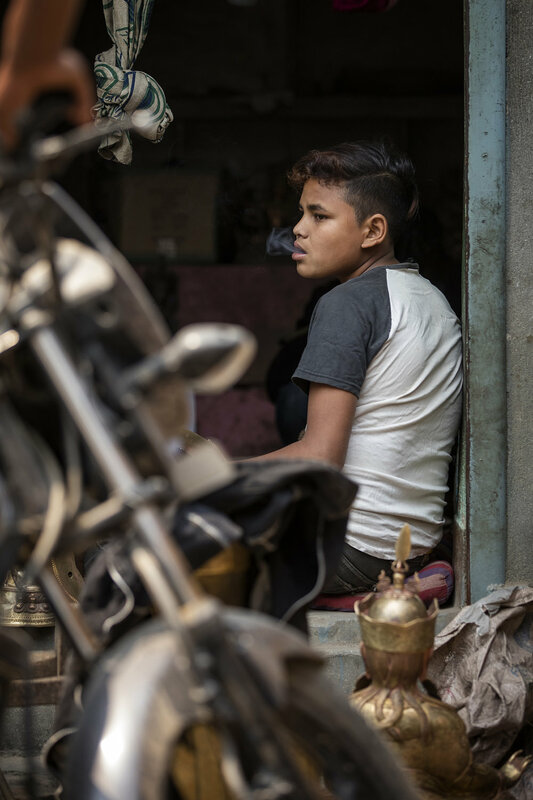 Absence from school is likely to be noticed, and education can make a child more sceptical of traffickers. When a child goes missing, teachers know how to report their concerns. 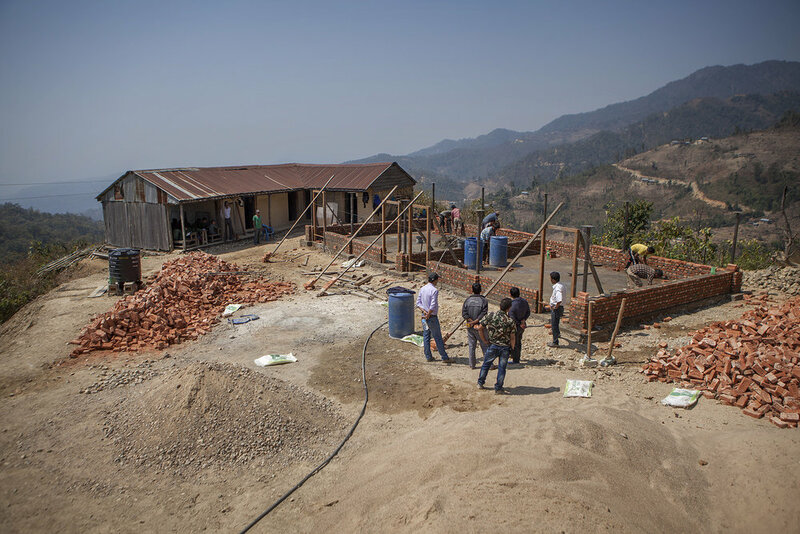 Following the earthquake in 2015 CRN have funded repair work and practical improvements to schools – such as rebuilding classrooms and installing water supplies. 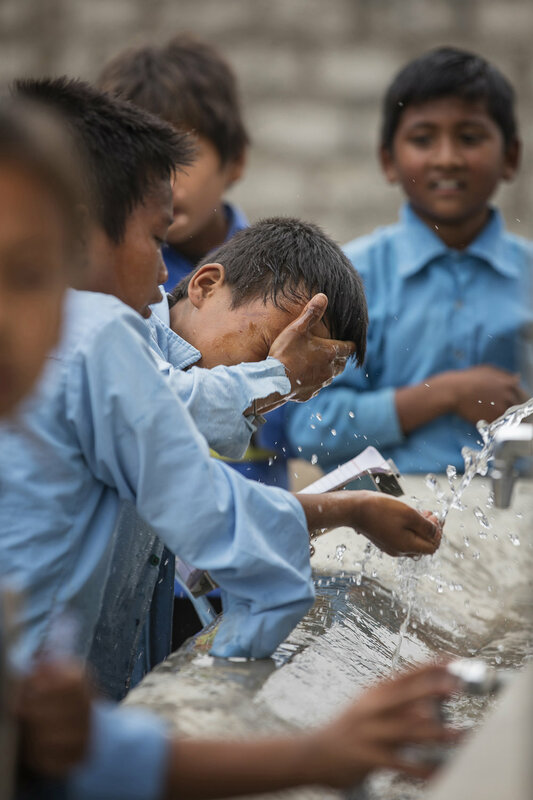 One school reported an increase of 30% attendance since the installation of a new tap. I visited three schools, one that had a had a set of taps installed that meant that the children could now get a drink or wash their faces between lessons without having to wait 20 minutes for a turn at the one waterpump, one that had been provided with a library of books so that the children could practcie their reading, and one remote rural school that was having an entirely new building built, so that they could accomodate more pupils and have different age groups in different classrooms. 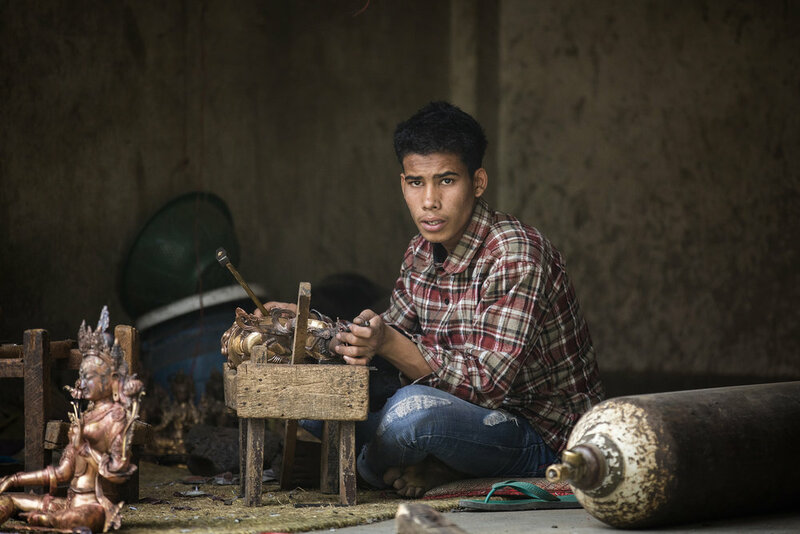 Sadly, depsite the work of CRN and other charities, there are still many underage children in Nepal who are working instead of in school. Whether excavating sand in the riverbed outside Hetauda, begging on the streets of Kathmandu, or working in the brickworks or the many small metalwork factories producing religious statues, children are working everywhere and by raising awareness and funding schools CRN hope to get as many children as possible back into education.